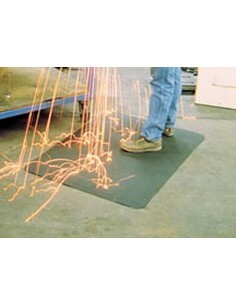 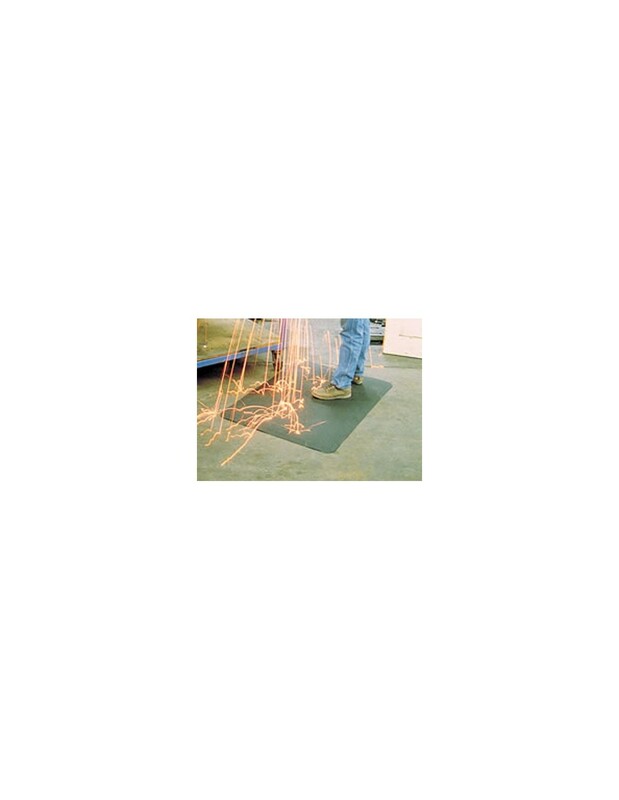 Sparksafe welding matting is a heat repellent floor matting able to withstand sparks and hot metal fragments. 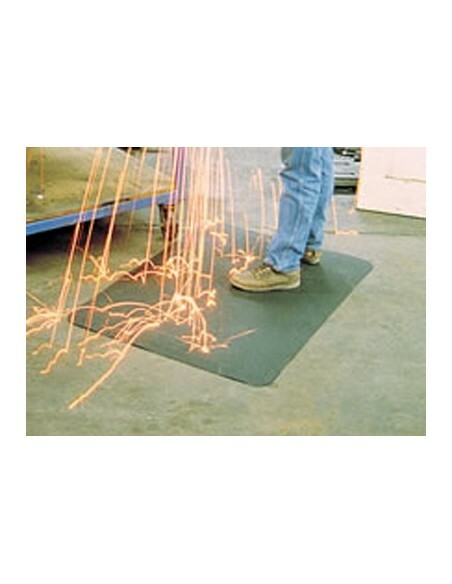 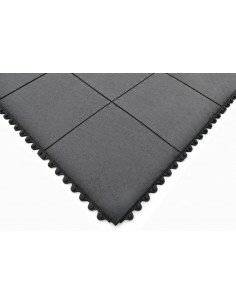 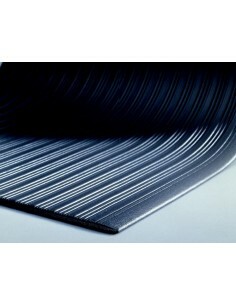 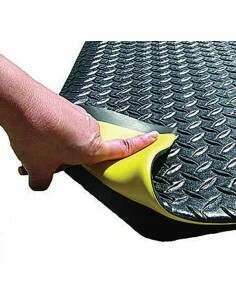 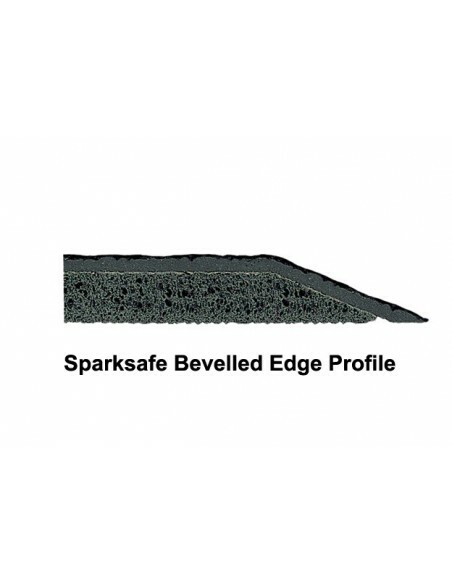 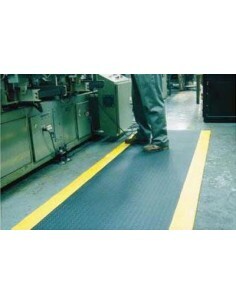 Sparksafe matting is a composite two-part construction with a textured rubber top surface bonded to a PVC foam base. 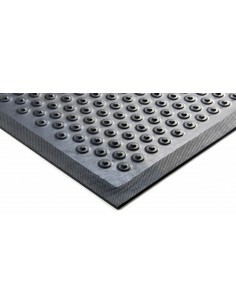 The rubber top surface has a high working temperature range and is suitable for all metal working stations, including for welding, grinding, drilling etc. 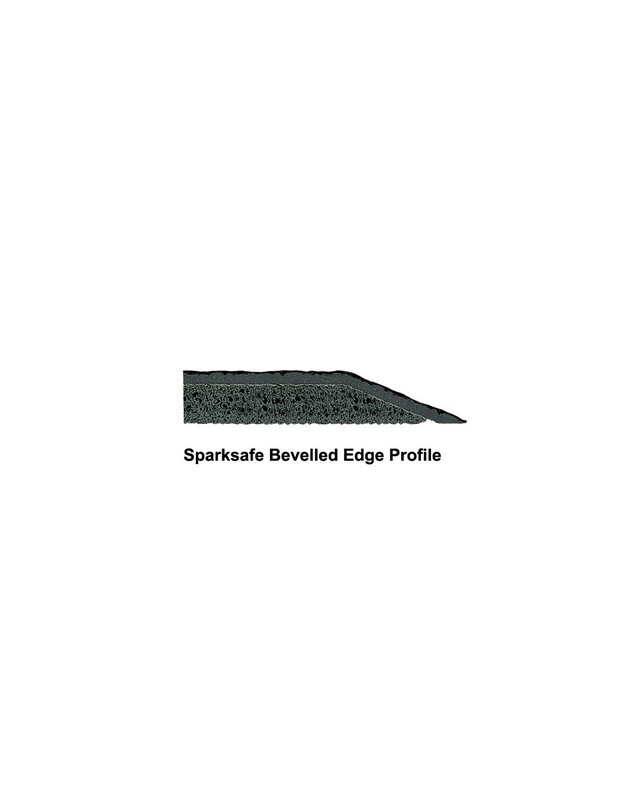 and is able to withstand sparks and hot metal fragments. 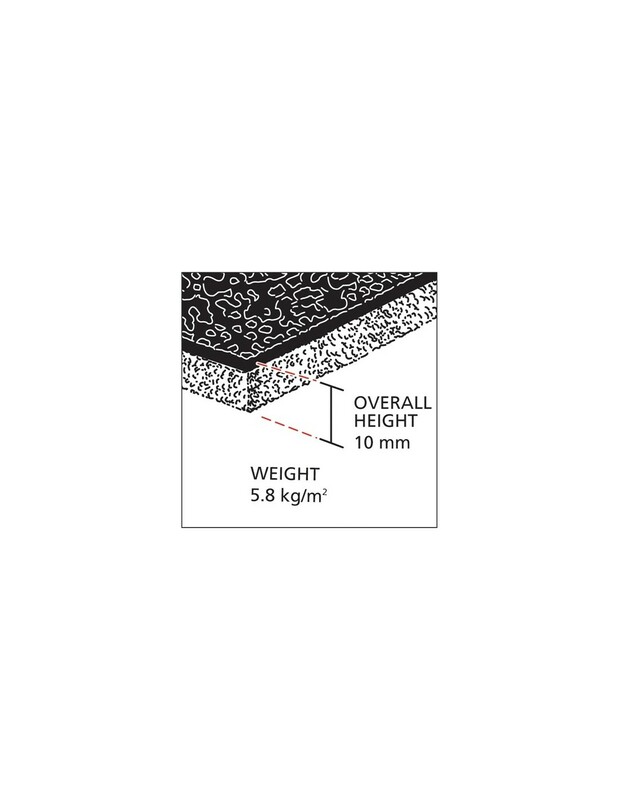 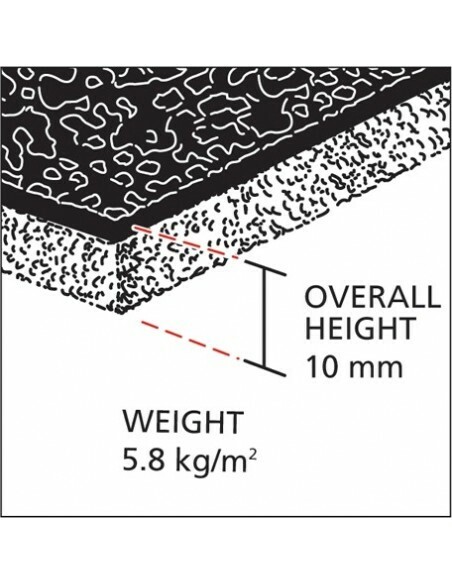 The PVC foam base provides superb cushioning and anti-fatigue properties as well as insulation from cold concrete floors. 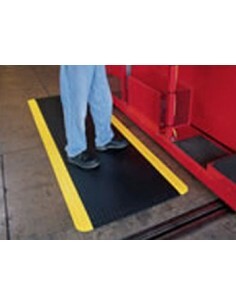 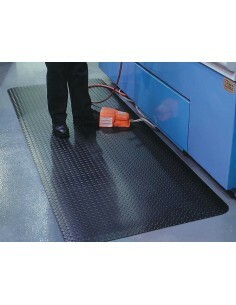 The matting also features bevelled edges to reduce the risk of trips. 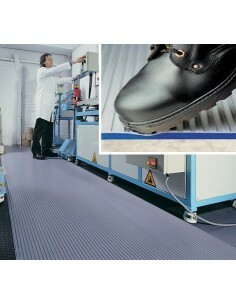 Available in two modular sizes or in a cost-saving roll.